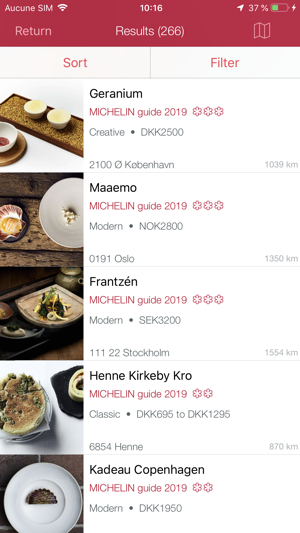 Find and book the best restaurants from all the great places selected by MICHELIN guide inspectors in Finland, Norway, Sweden, Denmark and Iceland. 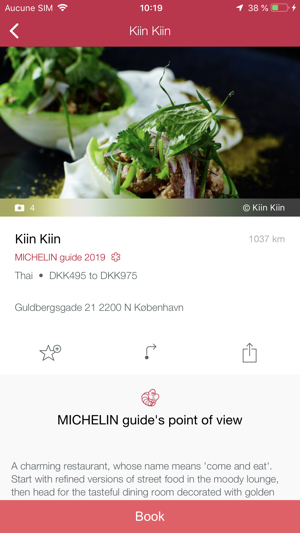 Free of charge, MICHELIN Guide Nordic Cities offers you all the best restaurants unearthed by anonymous MICHELIN guide inspectors from the MICHELIN Guide 2019. 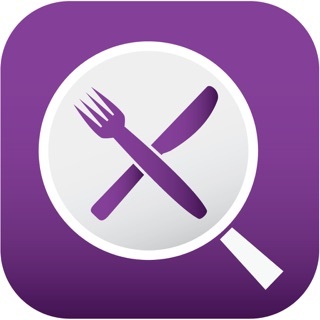 From lively bistros to starred restaurants, there is fine dining for all tastes and budgets. 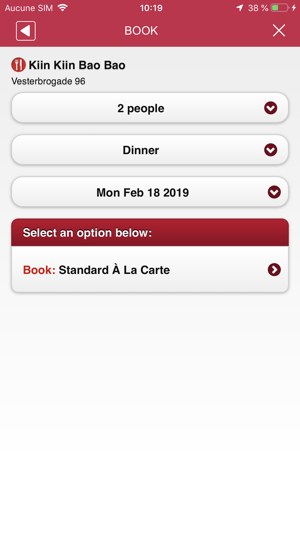 You can directly book a table with free online booking or call the restaurants. No registration required. 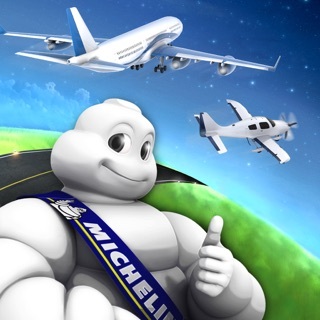 For each restaurant, you can view the MICHELIN guide inspector opinions, photos, prices and other useful information to help you make your choice. 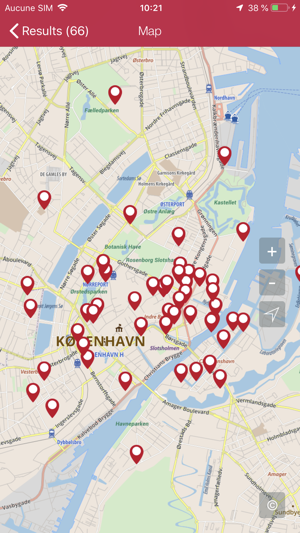 You can also check the route and get directions from your current location with the ViaMichelin application. 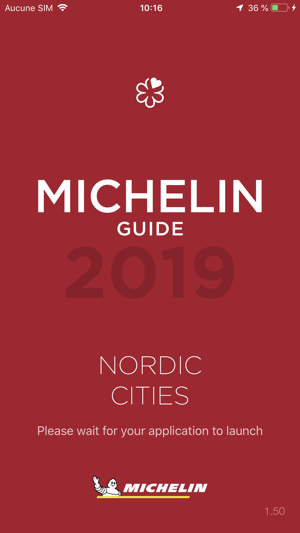 Discover the brand new 2019 Nordic Cities Michelin Guide selection and enjoy fine dinings in more than 250 restaurants ! Does not work outside your home country. Use the website instead of the app. Useless. Only shows hits near you so forget trying to plan a trip for example.